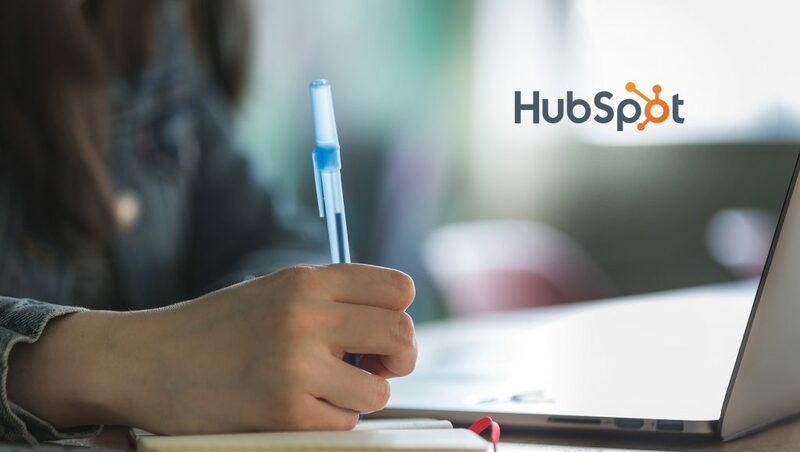 HubSpot, a leading growth platform, announced that the HubSpot Connect platform partner program has grown to now include more than 200 integrations. In the last year, HubSpot Connect has seen 108% growth in the number of total Connect partners. There are over 6,000 software vendors building tools for marketing, sales, and service teams. At the same time, the growth rate of SaaS spending per company is projected to increase by 118% from 2017 to 2020, according to Blissfully. Businesses continue to look for the right mix of applications for their industry, size, and needs among the thousands of capabilities, use cases, and choices for companies building their technology stack. As a platform company, HubSpot embraces the power of these tools to complement or extend the functionality of HubSpot’s core product offerings. Through the Connect Program, the company helps customers find and use high-quality, good-fit solutions that are right for their business by certifying and curating applications within the HubSpot ecosystem.